Apologies for the late notice this month- 3ds London is go though! And it should be a good one. To start us off, Edd Stockton is going to show us his Chrome Molly video again, this time with a bit of info on how he did it all. Keith Jeffery has let me know the Taylor James crew have some new work to share too- will you be bringing something along? Please do! 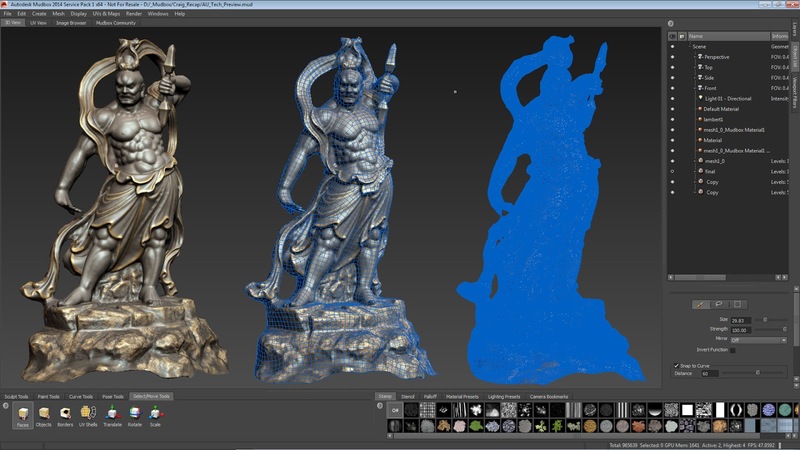 Creating photo-realistic digital assets is key to increasing the realism of today's games and movies. There is a fast-growing demand to bring the as-built or as-existing reality into the production pipeline. Some advanced production houses have embraced reality capture technologies, and they already use photos, videos, or lasers to capture reality. 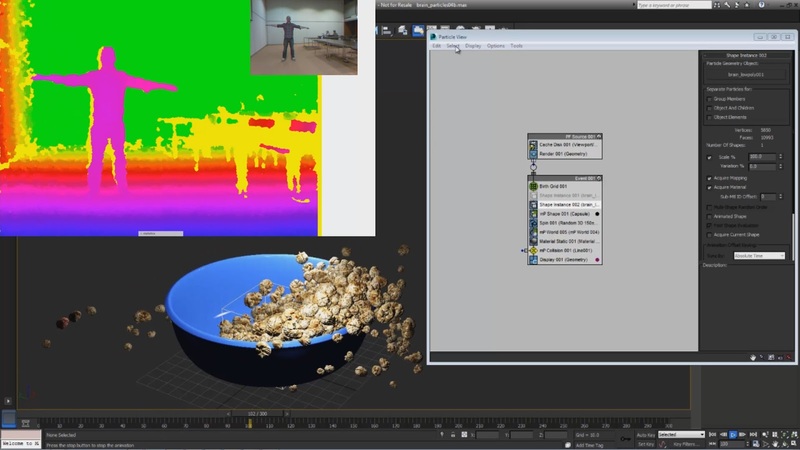 The Autodesk Reality Capture Group has developed tools that make these technologies easier to use. 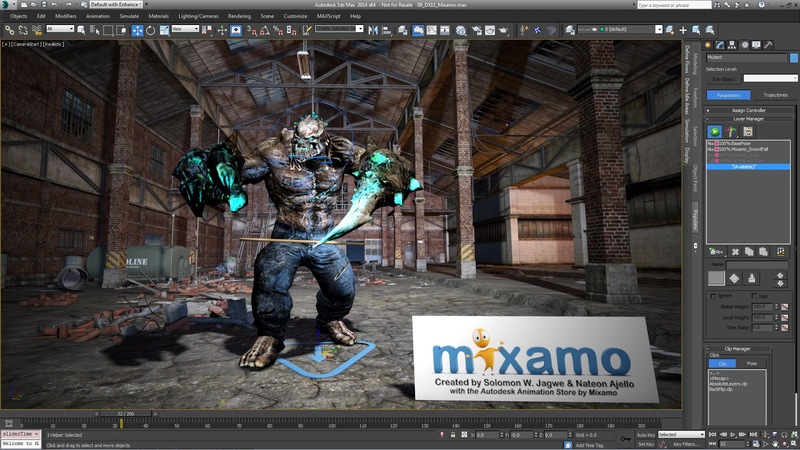 Combined with 3ds Max, Mudbox and Unity, see how customers can benefit by using these new tools and work-flows to create digital assets for use in a production environment. 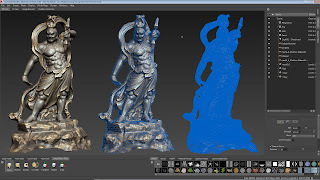 Get to know which recent improvements were made to 3ds Max. New tools for crowd generation, particle animation, and perspective matching and more will help you creating your animations and designs in less time. You will be given Tips & Tricks on how to utilize new functionalities, as well as receiving an overview on the changes under the hood and some recent technology updates. Alex is going to a fictional pitch about a Breakfast Cereal advertising: From relaunching the product, it’s appearance and name over some sort of viral Game, prototyped in Unity. 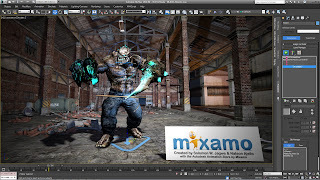 Alex has been using Kinect MotionCapturing, Sketchbook Pro, 3ds Max, Mudbox, MotionBuilder and Unity to come up with the concept, prototype and presentation within a day. He is going to present the project and a making off.